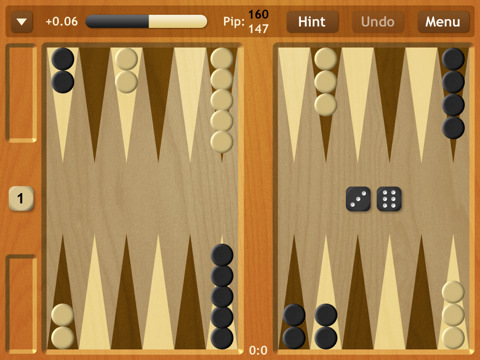 Backgammon NJ HD: not a regular backgammon app by any means. The AI is strong enough to keep you on your toes and punish you for every little mistake. One of the best iPad board games around. 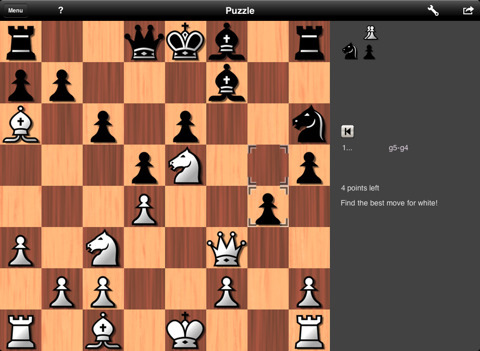 Shredder Chess: the best iPad chess application hands down. Shredder is a multiple time world champion that is now available on iPad. Has a very attractive interface and will put a beat down on you if you are not too careful. Crosswords: needs no introduction. 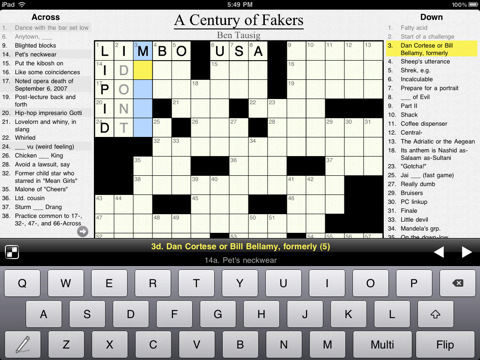 Gives you access to fresh crossword puzzles on a daily basis. Helps you solve and master crosswords if you play with it long enough. 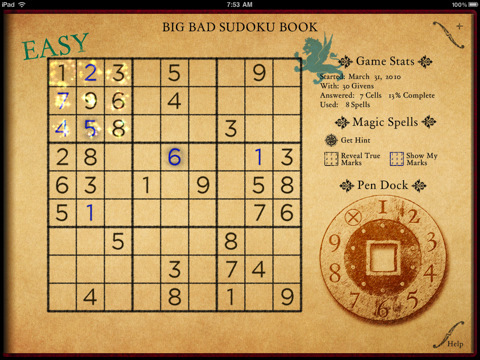 Big Bad Sudoku Book: has a ton of puzzle combinations to keep you entertained. 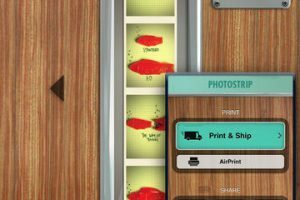 It’s interface is designed to get the most out of what your iPad has to offer. The game itself needs no explanation as it’s one of the most popular ones around. Checkers for iPad: checkers may not be as complicated as chess, but it still requires focus and strategy. 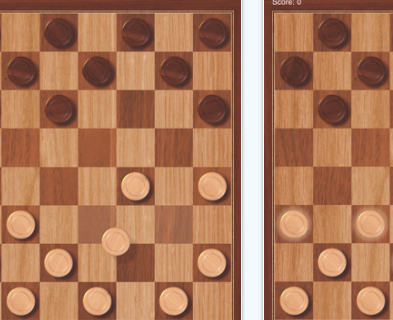 This is a very decent checkers app that lets you play checkers against your friend or computer. As always, your app suggestions are more than welcome.